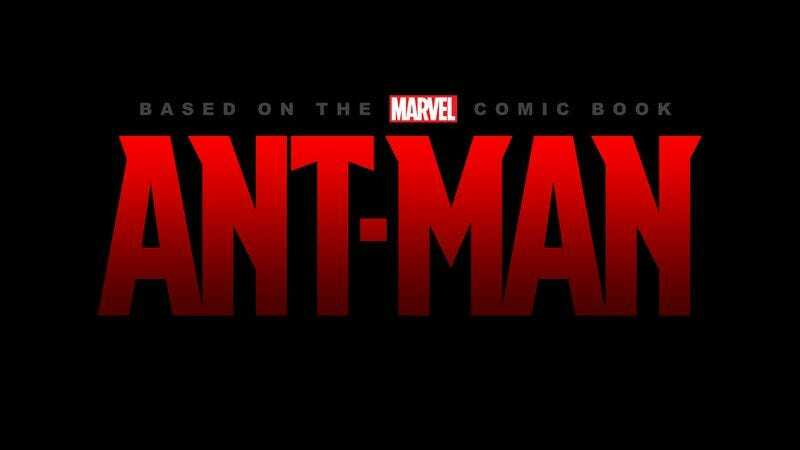 Edgar Wright’s sudden exit from Ant-Man has left the film—still set to be released next summer—without a director. According to a comically weaselly story from the Hollywood Reporter’s Heat Vision blog, Marvel is currently meeting with directors to replace Wright, “a favorite among the fan-boy community” who is also British. Whose shoulders will bear the task the of wrangling Wright’s already-cast Ant-Men and preserving Marvel’s set-in-stone release date? The studio seems to be deciding between Adam McKay, Ruben Fleischer, and Rawson Marshall Thurber. McKay is the most promising candidate, but his busy producing schedule may prevent him from taking a last-minute directing gig. Fleischer directed Gangster Squad and the not-half-bad Zombieland. Thurber directed We’re The Millers, a comedy that made money. These are Marvel’s current top choices, but, for all we know, they could go with a previously unmentioned candidate. Tim Story? Seth Gordon? Thor Freudenthal? The possibilities are endless.